CARTOBOL’s design department will be pleased to advise and help you in the creation and personalisation of your bag-in-box. 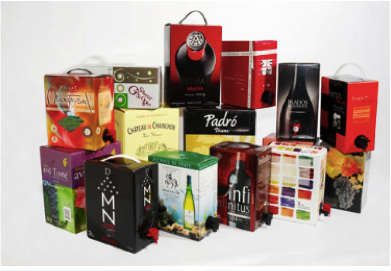 Various models have capacities of boxes 2, 3, 5, 10, 15 and 20 liters. With different designs to suit any liquid product.